Join us for an intimate, seated performance with Samuel Flynn Scott at May’s Tuatara Open Late. 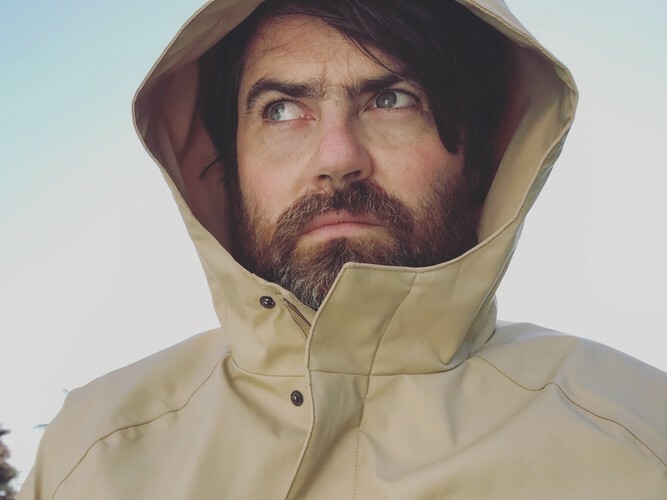 Samuel Flynn Scott has spent much of his life writing and singing songs in the vaunted, venerable The Phoenix Foundation, but has also produced a string of acclaimed solo albums, as well as co-composing music for films such as Taika Waititi’s Hunt For The Wilderpeople and Boy. Scott has performed his textured and dynamic solo shows throughout New Zealand and beyond, and far from being acoustic singer-songwriter evenings they employ all the colours of the musical rainbow for an experience that is both intimate and bombastic. Scott and his Phoenix Foundation cohorts are currently finishing up work on their 7th studio album following their recent 20th anniversary tour with the NZSO. This is a ticketed performance with limited spaces, so be sure to book your ticket soon to avoid missing out! This month’s Tuatara Open Late line up includes a panel discussion, exhibition tours, a programme of experimental short films, a live, ticketed performance from Samuel Flynn Scott, and takes place from 5-10pm.